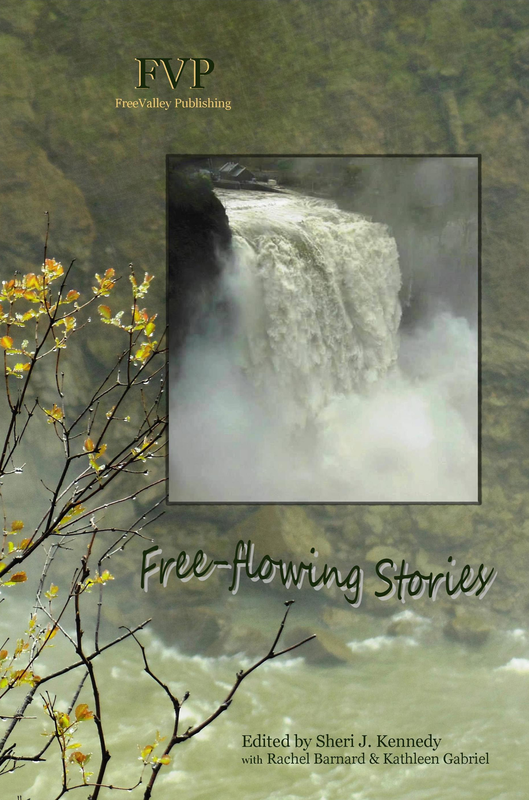 Free-flowing Stories – Upcoming Release – FVP’s First Anthology! At last, our first FreeValley Publishing Anthology is complete! Release date is December 6th! These short stories represent works from all of our Featured Authors. The Anthology is a substantial and varied collection. 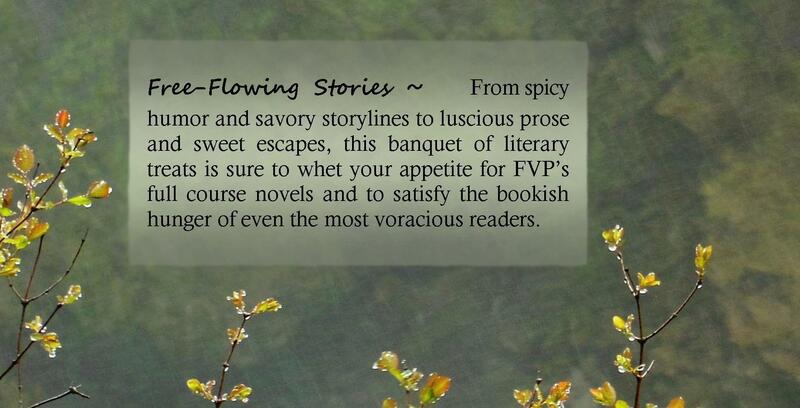 It’s a great way to get a sumptuous sample of our each of our author’s writing, and it makes a great gift! December 6th – Si View Holiday Bazaar – Si View Community Center in North Bend. More details on these events will follow soon. We can’t wait to share our stories with you! This entry was posted in Community, New Release, News About FreeValley and tagged anthologies, anthology, FreeValley Publishing, great gifts, short story collections, Upcoming book releases by freevalleypublishing. Bookmark the permalink. Best of luck! May your sales be many! Tweeted for you! The countdown begins, and just in time for the holidays. Thanks for the reblog Tommia!